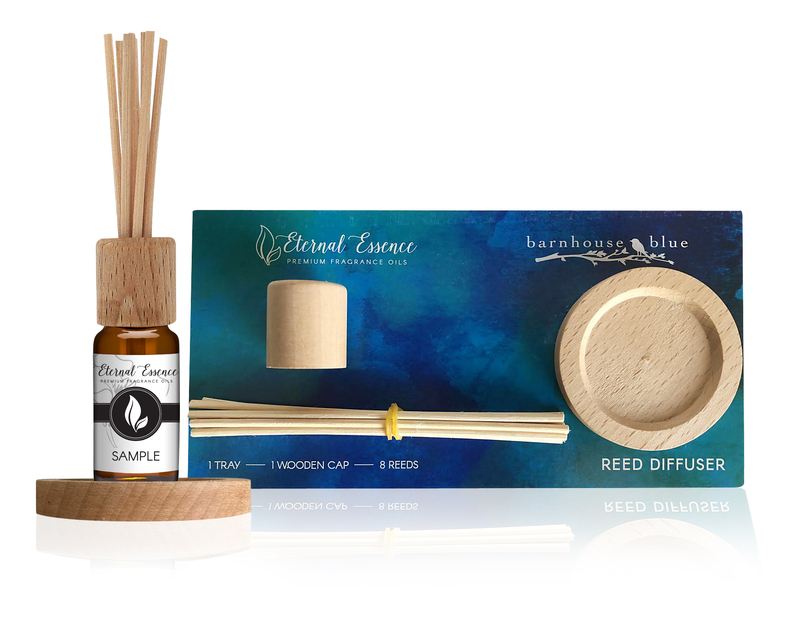 Eternal Essence – Wooden Cap Reed Diffuser and Sticks: Our Reed Diffusers have proven to be the most effective way to add scents to your living space. They are the perfect solution for those rooms where a candle isn’t convenient. They are decor worthy and the natural rattan reeds diffuse continuous fragrance; a true asset to any and every room. The reed diffuser takes about 1-2 hours to absorb and emit an aroma. Made of all natural materials.